Coverage in Southwest Virginia: Grayson, Carroll, Wythe, Pulaski, Patrick and Floyd Counties. We also have a nurse on call 24 hours per day / 365 days per year for your health care needs. 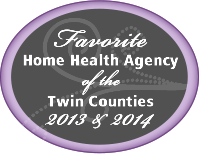 Southwest Virginia Home Health Care, Inc., is locally owned and operated by Kimberly Wilson. Biography of Kimberly Wilson, Owner of Southwest VA Home Health Care, Inc.
Southwest VA Home Health Care, Inc. serves its community as a privately owned & operated independent agency that was established in 1997 by Kimberly Wilson, RN, B.C. She is a graduate from Wytheville Community College with an Associate Degree in Applied Science with a major in Nursing. Kimberly became Board Certified in Gerontological Nursing in December, 1997. Her nursing career consists of 2 years in orthopedic specialty nursing, completion of Wake Forest Baptist Medical Center’s chemotherapy program and 20 plus years in home health nursing. Biography of Dr. Robert Lazo, Medical Director of Southwest VA Home Health Care, Inc.
Medical Director, Robert Lazo, M.D., of Southwest Virginia Home Health Care, Inc. was born in South Bend Indiana, and has lived in Virginia since 1972. He is a graduate of Virginia Tech and the University of Virginia, School of Medicine. He completed his Family Practice Residency at the University of Wisconsin, and has been a member of Carilion Family Practice in Galax since 1993. 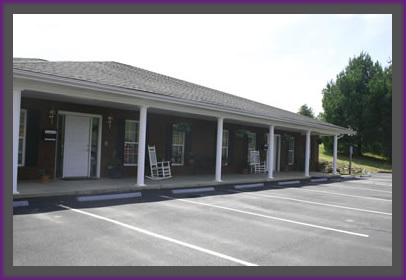 Dr. Lazo has been Medical Director at Southwest VA Home Health Care, Inc. since its inception in 1997.